Storm 2 is a truly unique window. 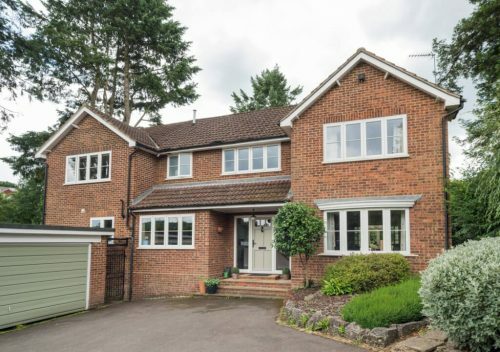 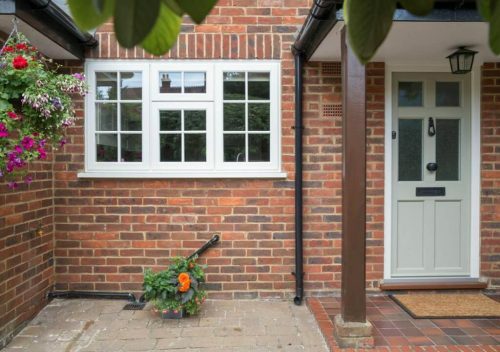 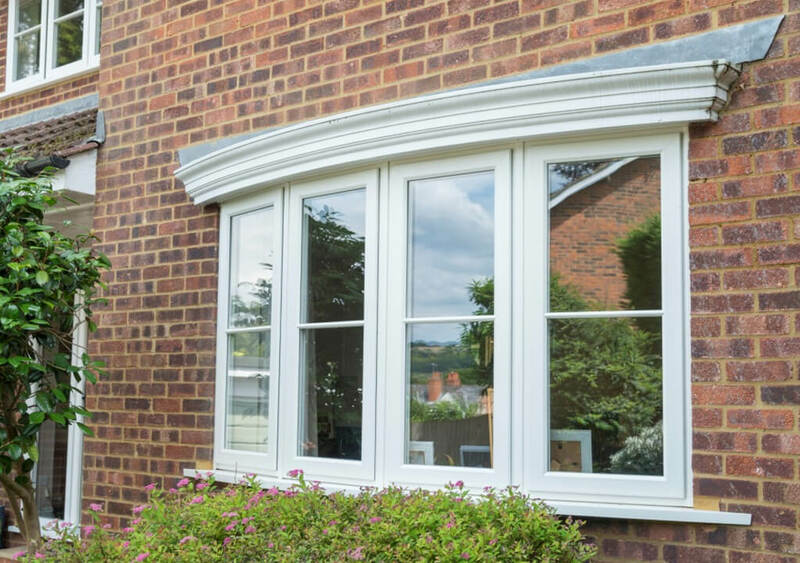 The ground-breaking design means that it carries exquisite styling and features that are usually found on a traditional timber window. 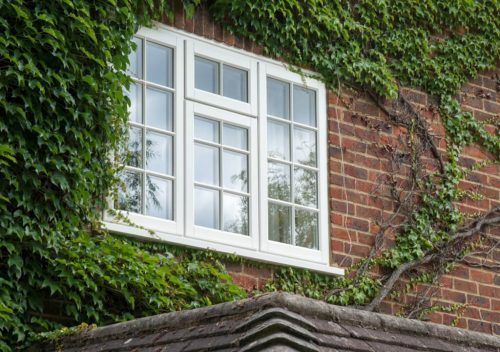 Storm 2 also exceeds expectations by offering a host of additional benefits, yet none of the drawbacks that come with more traditional windows. 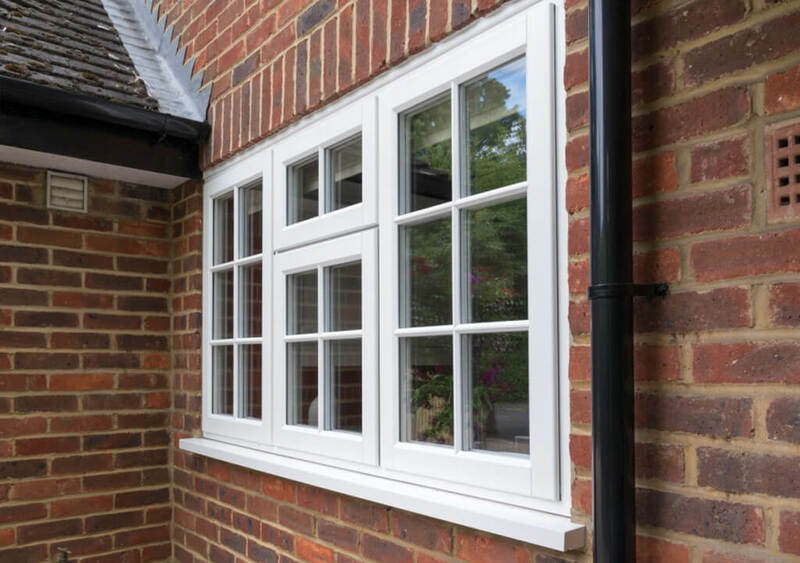 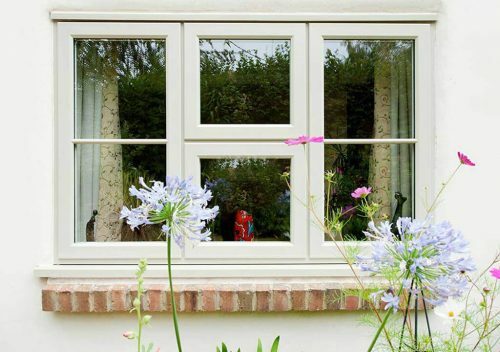 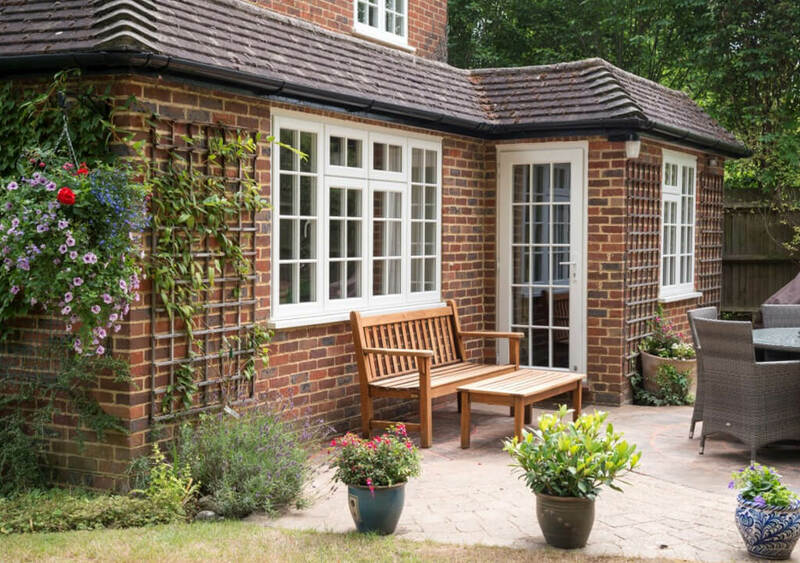 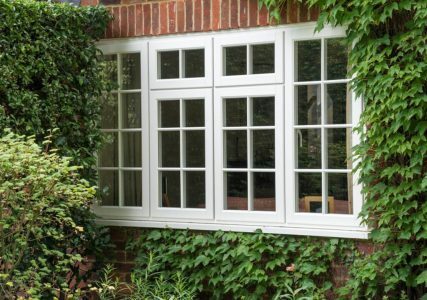 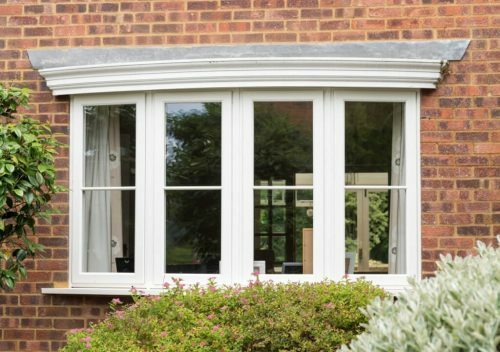 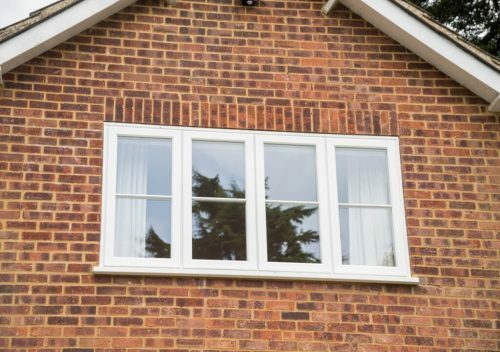 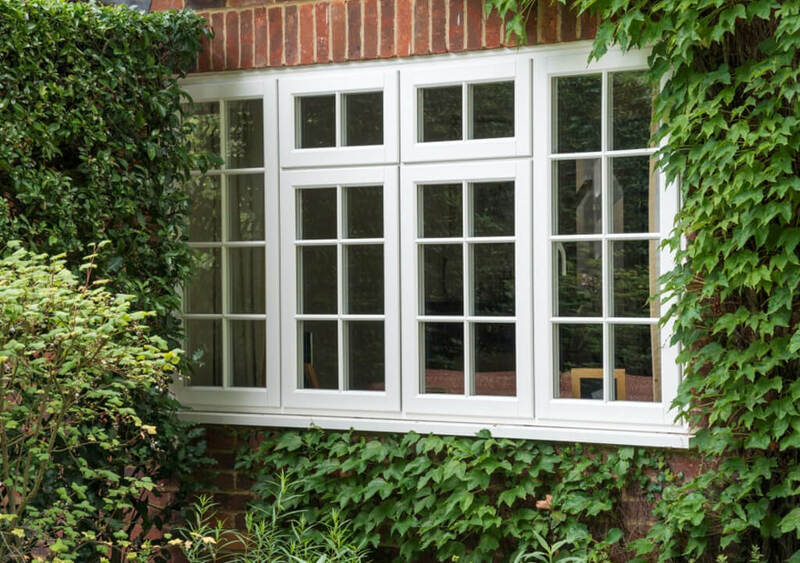 The Evolution Storm 2 timber alternative window range is the pinnacle of storm-proof window design and technology. 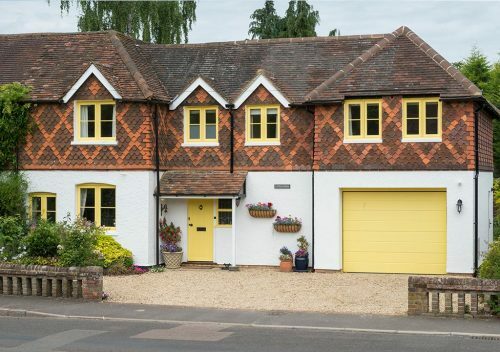 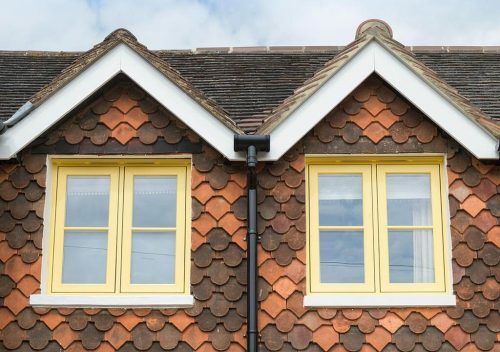 Taking inspiration from traditional timber, it has a robust, yet beautiful styling, as well as intricate detailing to joints and finishing touches. 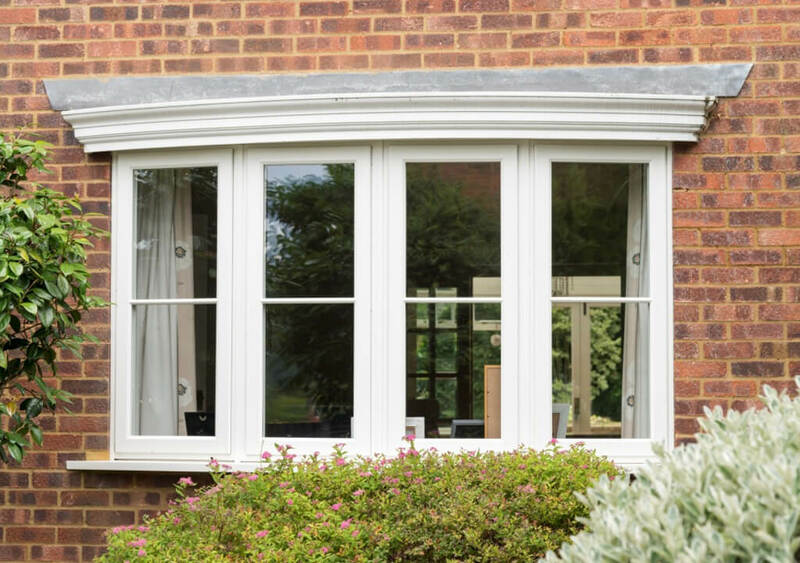 Storm 2 boasts a host of practical design features such as egress/easy clean hinges which allow for ease of escape in the event of a fire. 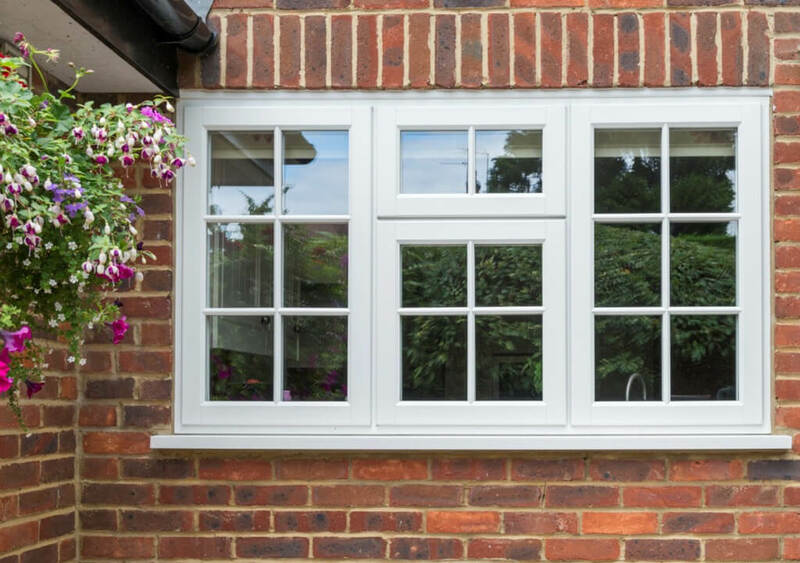 It features multi-point locking for enhanced security, with bolts and claws fitted to the hinge side of all locking window sashes.